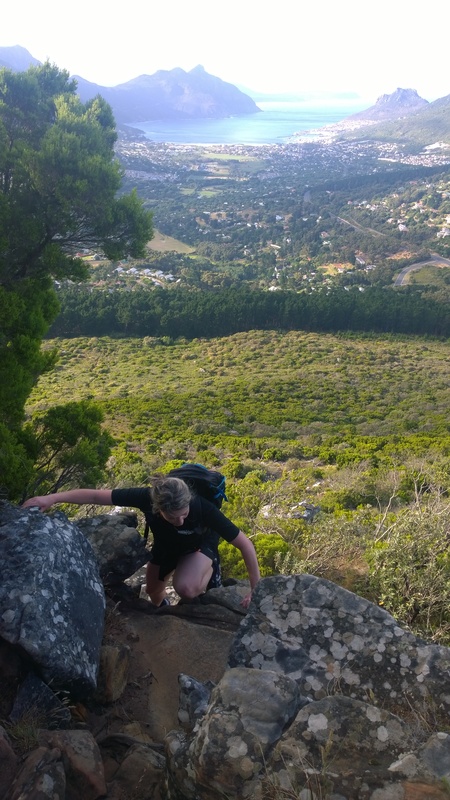 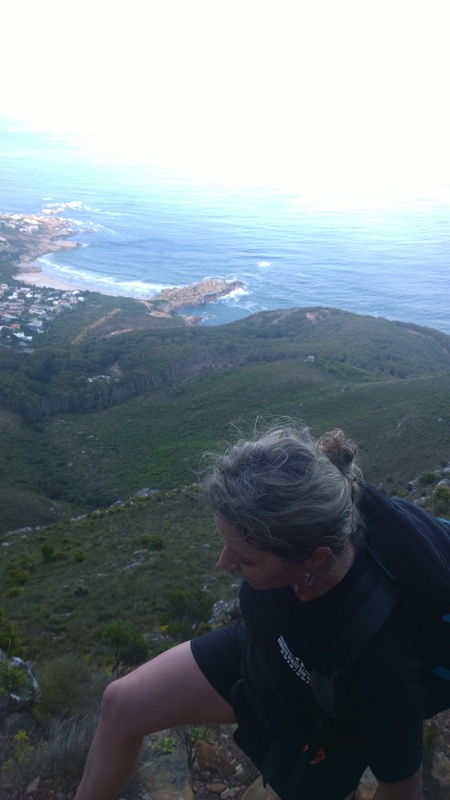 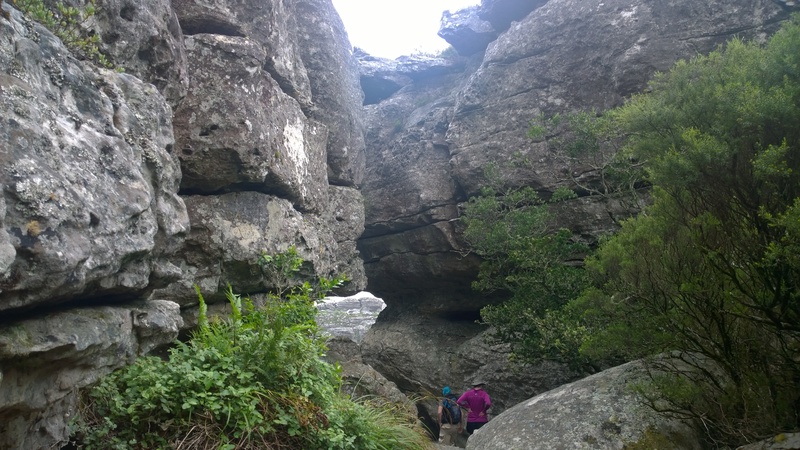 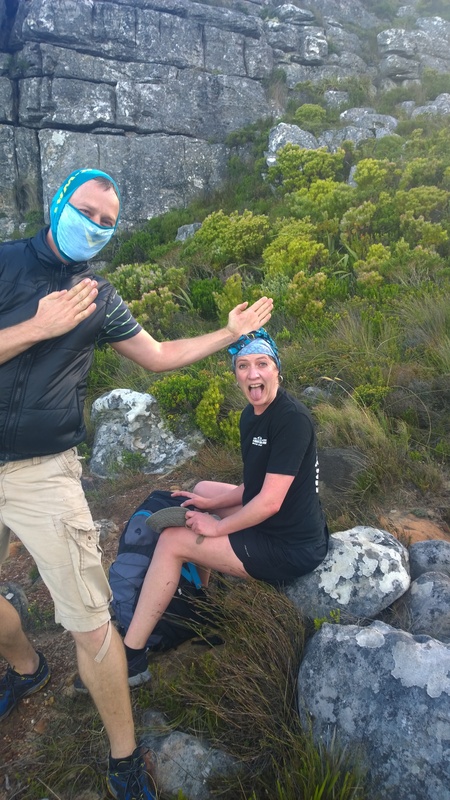 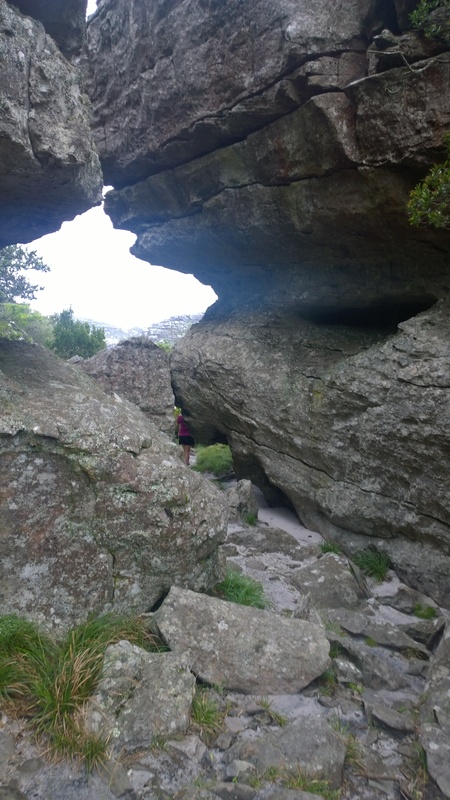 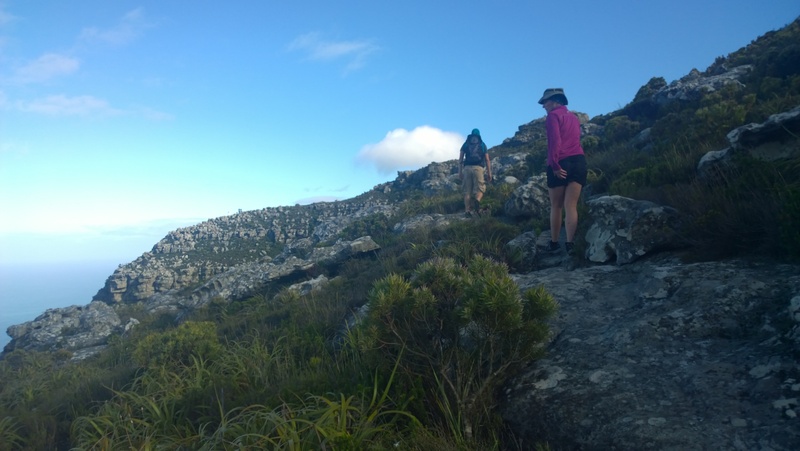 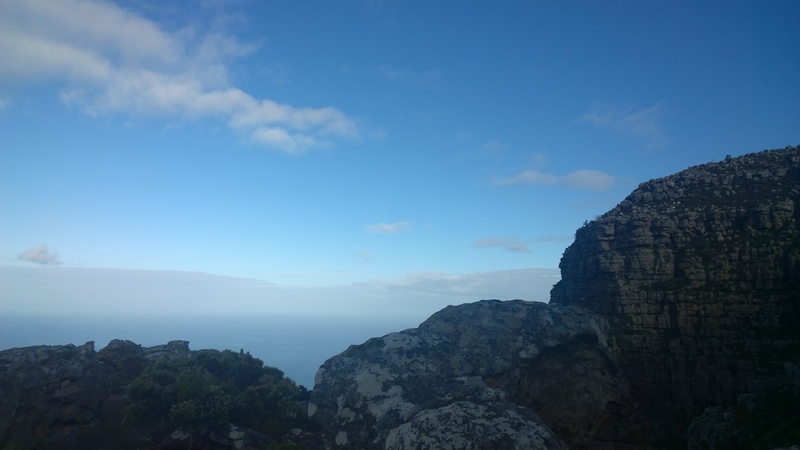 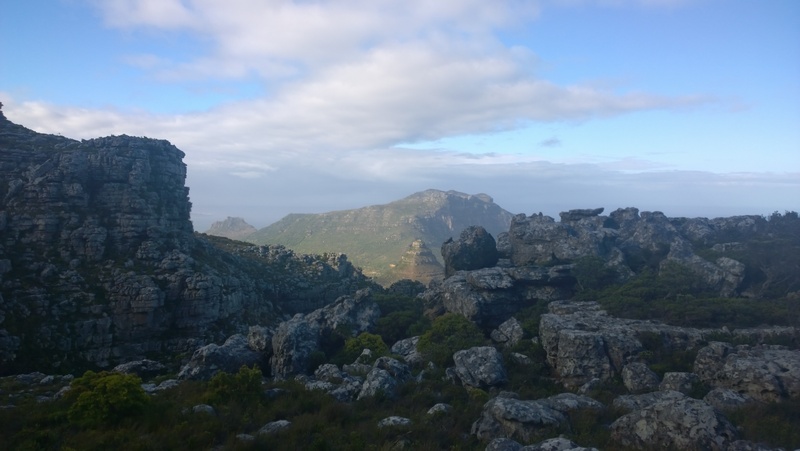 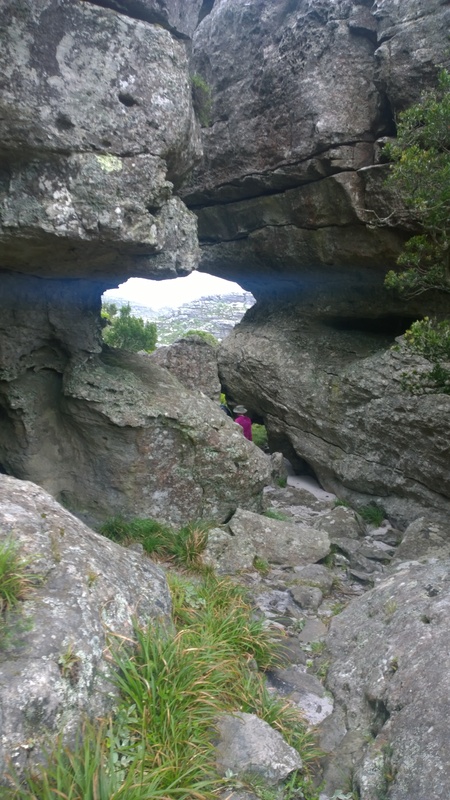 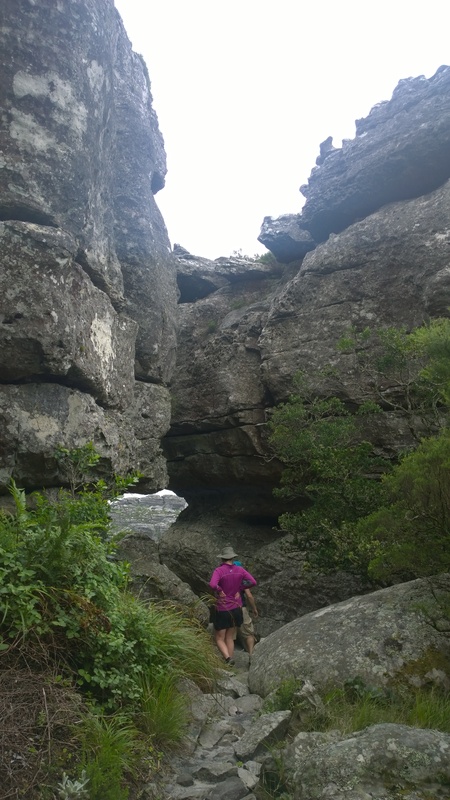 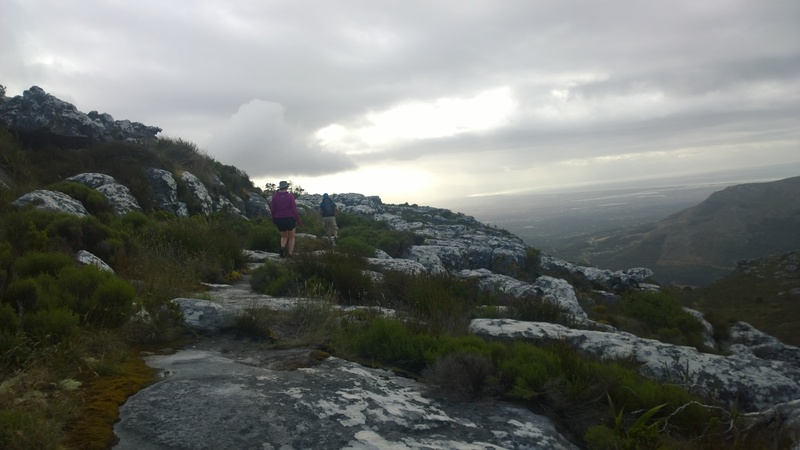 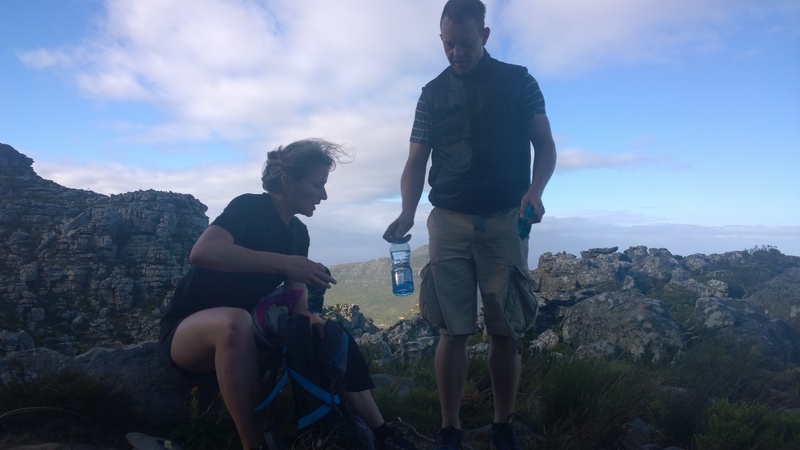 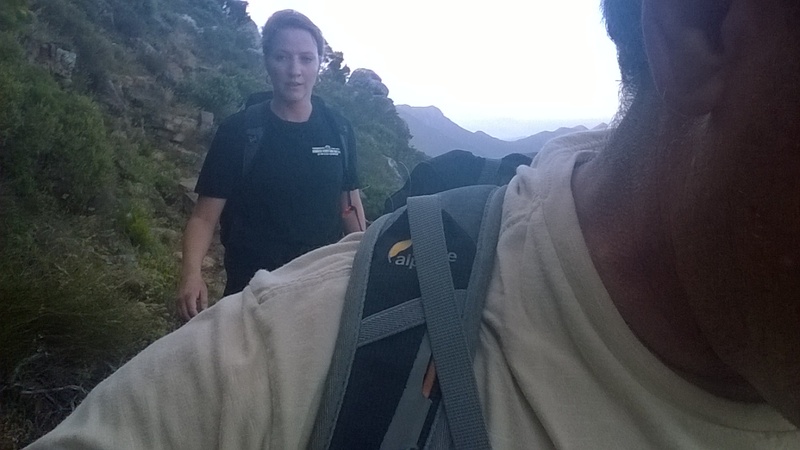 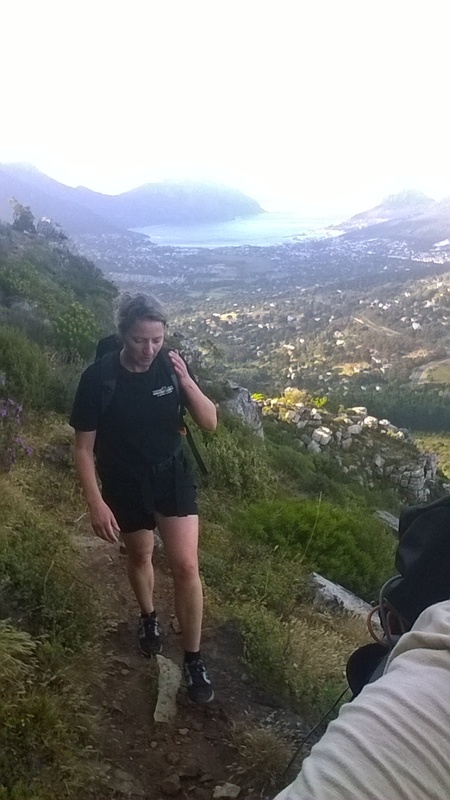 The Suikerbossie hike is our most favourite hike in Cape Town. 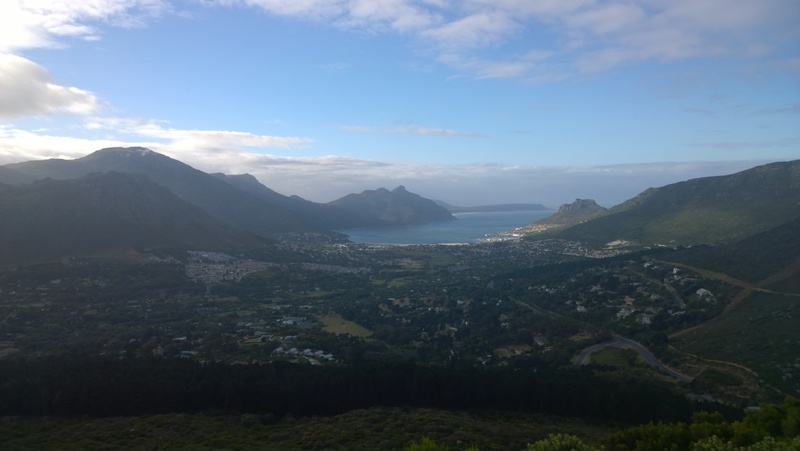 It begins at the Ruiterplaats estate past Llandudno, just before Houte Bay. 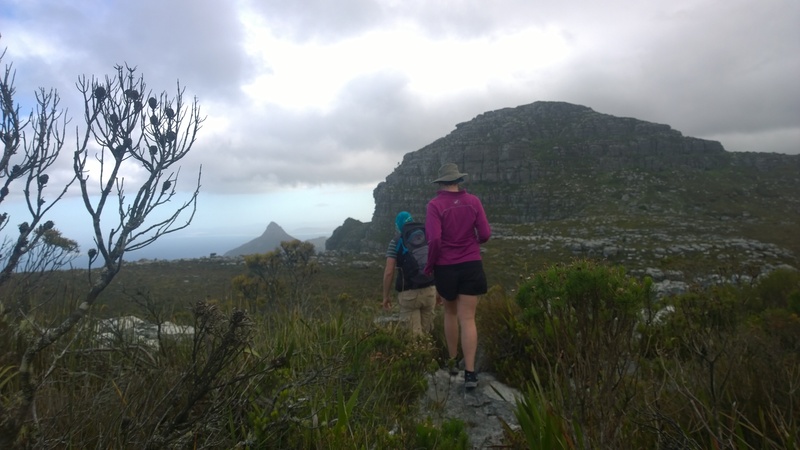 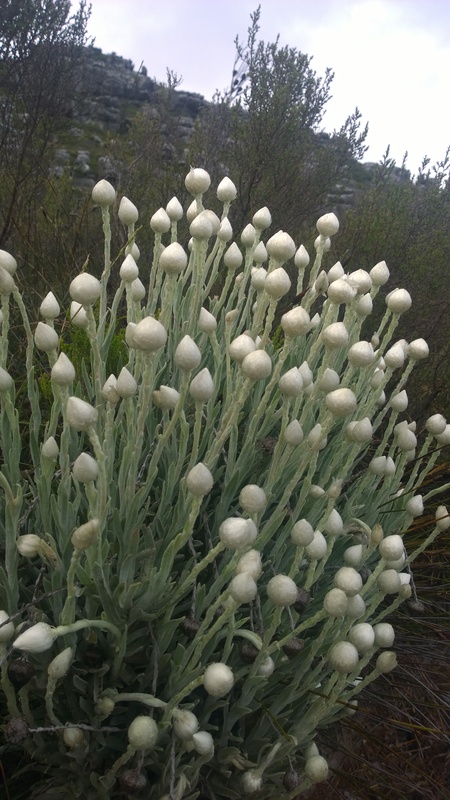 The hike takes one across the Twelve Apostles to the top of Platteklip Gorge. 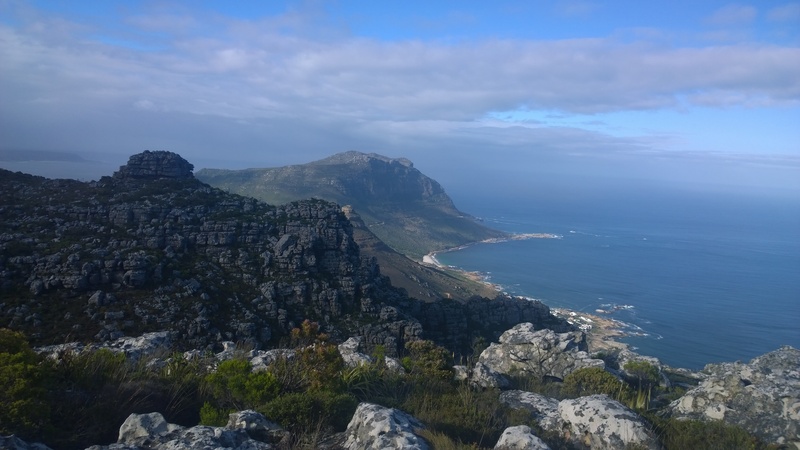 It can take between 4 and 6 hours to complete. 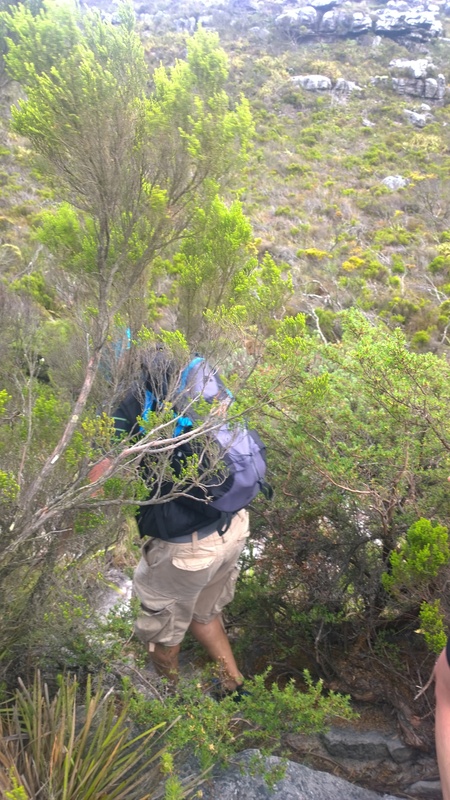 First time hikers are advised to go with someone who knows the route well.